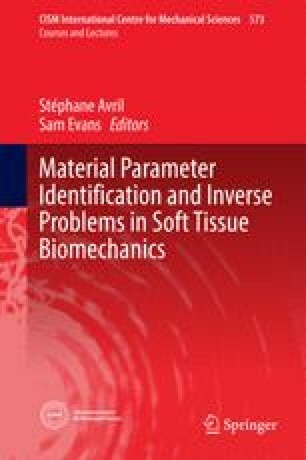 Modelling the mechanical behaviour of soft tissues like tendon, ligament, skin and cartilage requires a knowledge of the structural and mechanical properties of the constitutive elements. These tissues have a hierarchical architecture from the molecular to the macroscopic scale, and are composites of different molecular building blocks. Here we first review the structure of the proteins and polysaccharides comprising such tissues. We then consider the structure and mechanical properties of two prototypical soft tissues: tendons and heart valves. An overview of their structure is followed by a description of the known mechanical behaviour of these tissues. Consideration is given to the role of different constituent components in mechanical response, structural anisotropy and testing methods which can probe mechanical deformation at multiple levels.